The Garage Door Company Leicester offer a range of different garage doors in and around the Leicester area including up and over, sectional and roller shutter doors. All backed by 20 years of installation experience. 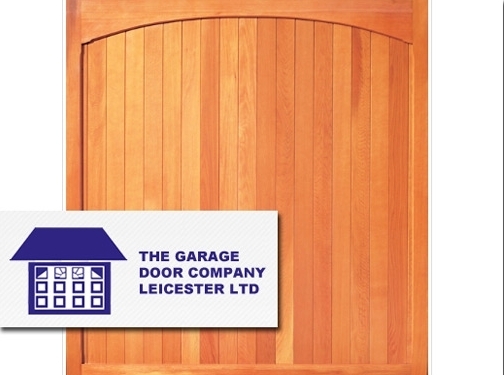 UK (Leicester) based company providing garage doors for sale. Website includes details of services provided, a catalogue of garage door products that can be browsed, testimonials, full company contact details.